Before the year is over, you’ll be able to play Diablo III on Switch. Kotaku spoke with senior producer Pete Stilwell about the port in a bit more detail earlier in the week. 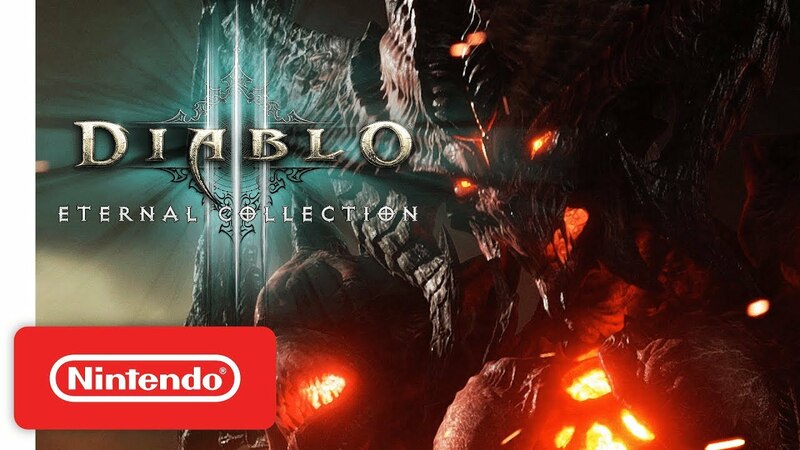 Stilwell noted that bringing Diablo III to Switch went relatively smoothly, with “conversion on the graphics side” offering the greatest challenges. Nintendo did provide assistance with trouble-shooting. Aside from Nintendo, Iron Galaxy was also involved. That studio helped bring The Elder Scrolls V: Skyrim to Switch in 2017. According to Stilwell a team of “eight or nine” Blizzard staffers collaborated with Iron Galaxy. The process of bringing Diablo III to Switch took roughly nine months. Stilwell was asked about Blizzard making a game made with Switch in mind first and foremost, but he was skeptical of the idea.